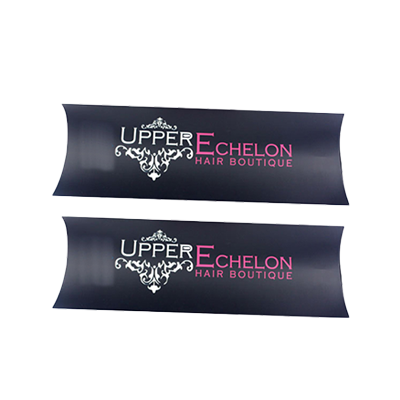 Get Your Custom Foldable Hair Extension Boxes – Wholesale Foldable Hair Extension Packaging Boxes Made in Custom Shapes, sizes, and layouts. We offer quality and error-free packaging services with free shipping in all USA. Custom Foldable Hair Extension Boxes: Foldable boxes are used to preserve Hair Extensions in excellent condition; that’s the reason these type of boxes are in wide demand. Off-load the old packaging and use the innovative foldable hair extension boxes. 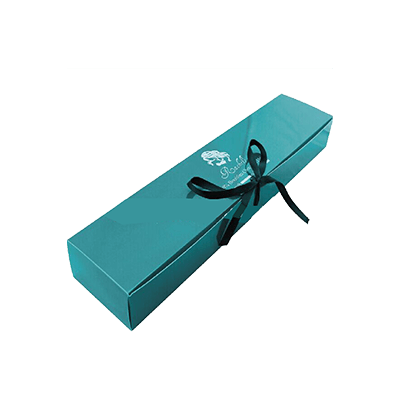 Get custom foldable hair extension boxes from Packaging PAOA, tailor to your specific requirements. 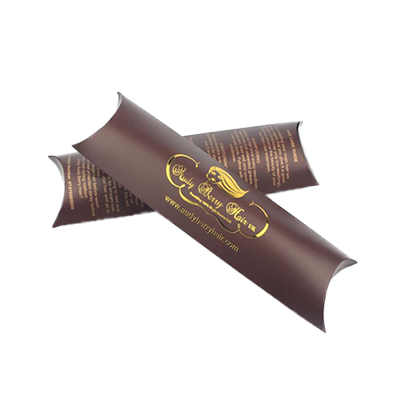 These hair extension boxes are easy to carry, and window panes on boxes make the product visible to consumers. We are offering High-quality and Affordable Custom Foldable Hair Extension Boxes to our esteemed consumers. It doesn’t matter what quality, quantity or size our clients want, we provide every order with the fastest turnaround time. The card stock can be chosen amid 12pt, 14pt, 16pt, 18pt and amp; 24pt White SBS C1S C2S, it all depends upon the customer’s needs. However, our experts are always ready to meet the customer’s expectations. 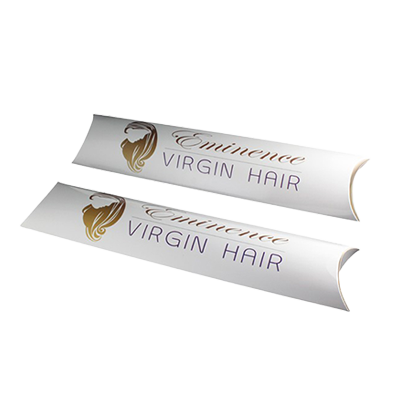 Get Free Design Support through our expert designers or upload the work you want to print on the hair extension boxes. The material we are using to produce these custom foldable hair extension boxes is 100% recyclable because we are keen to protect our environment from every sort of pollution. Give us the order now and get first-quality Custom Foldable Hair Extension Boxes with Free Shipment facility. Matte Black Hair Extension Boxes | Custom Luxury Hair Extension Boxes | Custom Wig Pillow Boxes | Hair Extension Logo Boxes | Window Hair Extension Boxes and much more!